On February 13th, billionaires Bill and Melinda Gates released their annual open letter. In the letter, they not only shared figures about how much they continue to invest in education and health care both in the United States and around the world but also reflect on what is and is not working about their ambitious philanthropic mandate. Surprisingly, in contrast to many previous letters, this year’s letter did not directly address educational technologies or online learning but the letter did admit that despite some small gains, the foundation’s educational efforts may be falling short, especially in the United States. The Bill and Melinda Gates Foundation was established in 2000, and education has been a key part of the foundation’s mandate from the onset. Indeed, in the United States the foundation’s work has long focused on education, libraries, and access to the Internet, as well as emergency relief and community grants. While the Gates had high hopes when they started their foundation, over time, their investment in education, at least in the United States, has generated more controversy than real results. 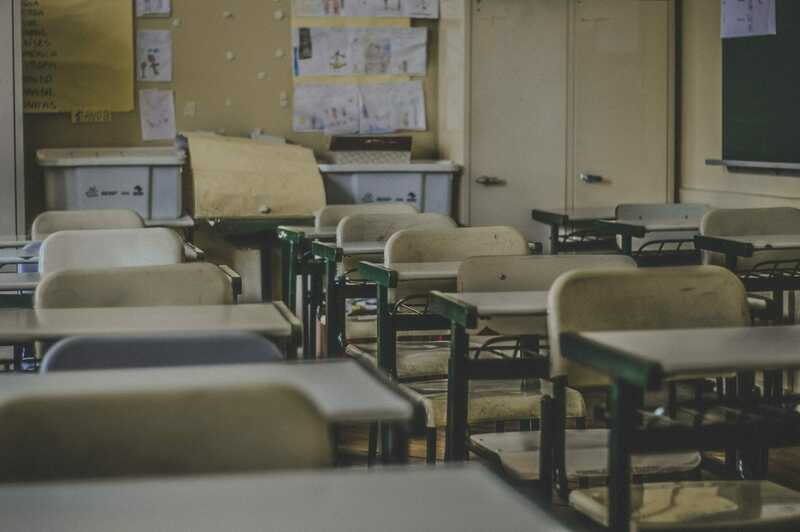 Notably, while few people doubt the Gates’ personal commitment to improving educational outcomes, their methods continue to anger many American teachers and teachers’ unions. Some teachers have taken offence to the foundation’s focus on improving teacher effectiveness since it appears to target teachers rather than under funding in public schools. Many others have rallied against the foundation’s vocal support for the introduction of the Common Core curriculum.